Manufacturing power of LLC “Polymer” based on the most modern extruders of the world leading brands. 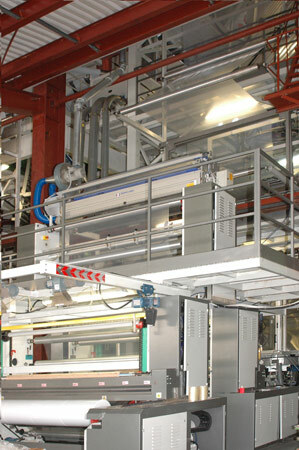 Macchi and Kiefel Reifenheuser machines are high-speed and precise lines for blown extrusion. Their rheological and thermic parameters allow mixing all components in optimal proportions to produce homogeneous mass. This determines the isometry of properties in any direction. That’s why we produce films of maximum sustained high quality. 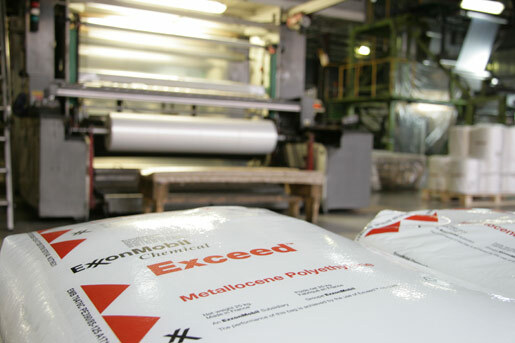 Multilayer extruders in our technical stock provide unlimited possibilities for variation of different materials and therefore, the properties of the film produced. Using of the reliable dosing system allows choosing the optimal percentage of materials to provide the best composition of the final product. That’s why we always obtain films with properties needed. This is a beneficial option for customers since there’s no need to add a lot of expensive components. 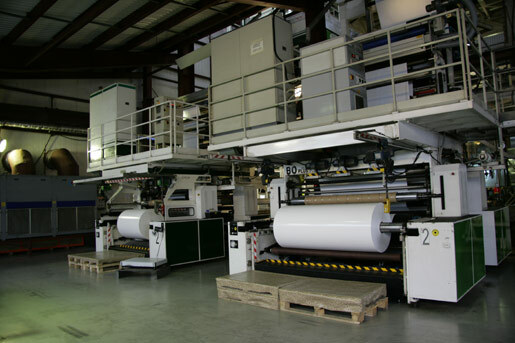 The possibilities of multilayer extrusion and utilization of forced materials allow producing all the main film types with reduced thickness and increased strength. 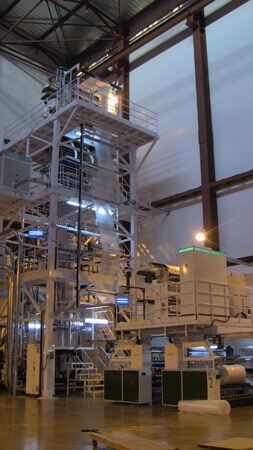 Manufacturing of films on multilayer extruders makes possible to modify layers with additives, colours or special materials. It is very important when different properties on outer layers are demanded. 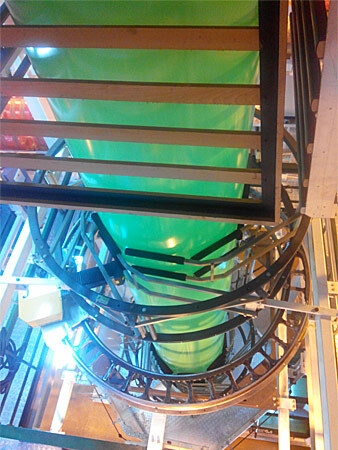 For example, we can provide good sealing on one side and gloss on the other one. 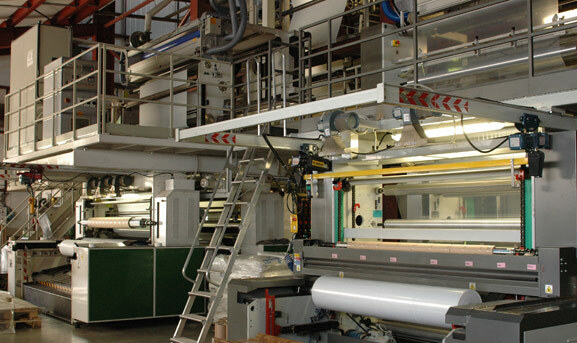 To produce films for milk package it’s important to make the inner side black to underline the light-barrier properties; and it’s possible to make the outer side pale white to make a print on it. Different properties of inner layers may also prevent melting to another film during heat shrinkage.